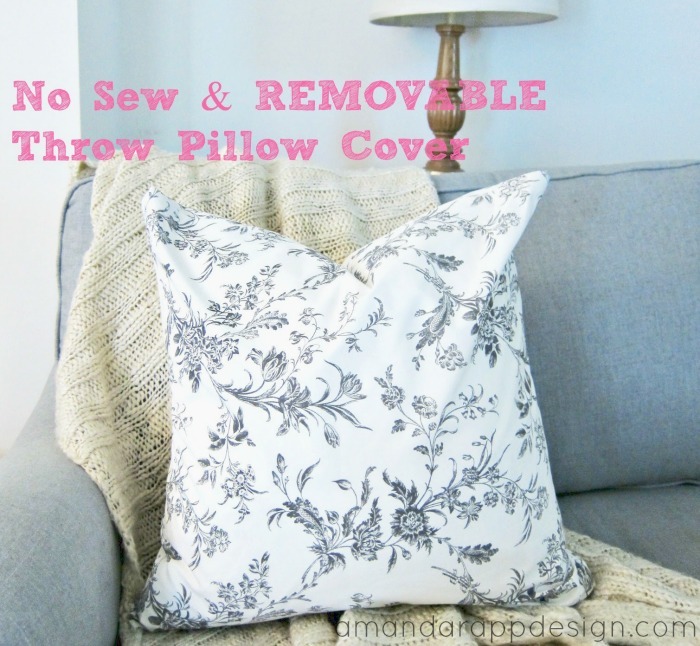 I've seen plenty of tutorials on how to make throw pillow covers (sew, no sew, envelope, etc) but when I came up with this super simple removable version, I just had to share. 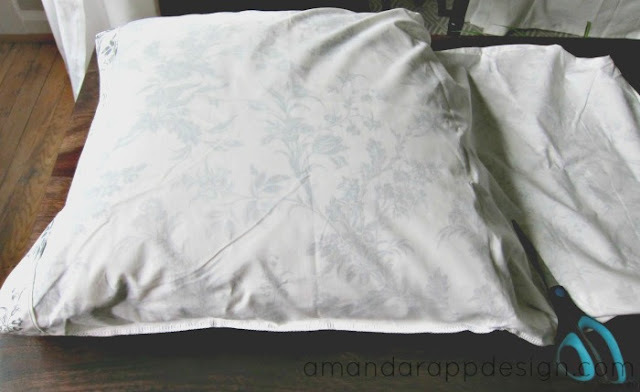 I picked up some pillow cases from Ikea in prints that I liked but didn't come as throw pillow covers. 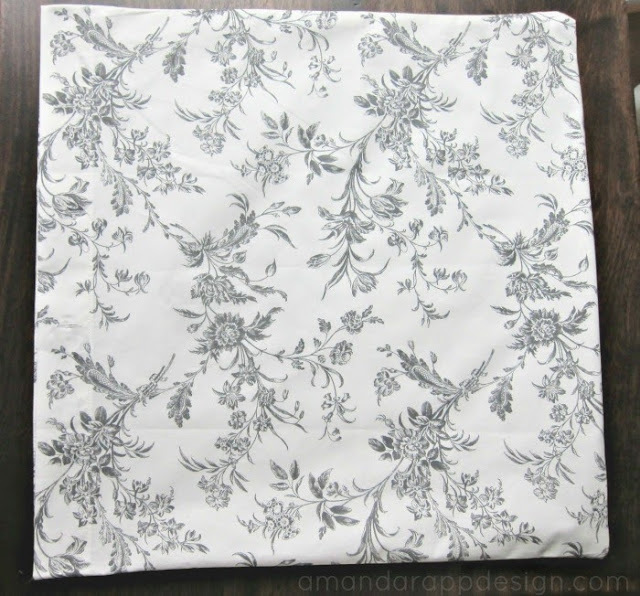 I was planning on just cutting off the extra fabric and sewing it or using the iron hem tape for the closures. It wouldn't have been removable but it would have looked pretty.. However, when I opened the package, I found a nice surprise.. button closure ends! I think it's mostly the extra pillow cases that are part of a duvet collection which have these buttons, so you might want to check. 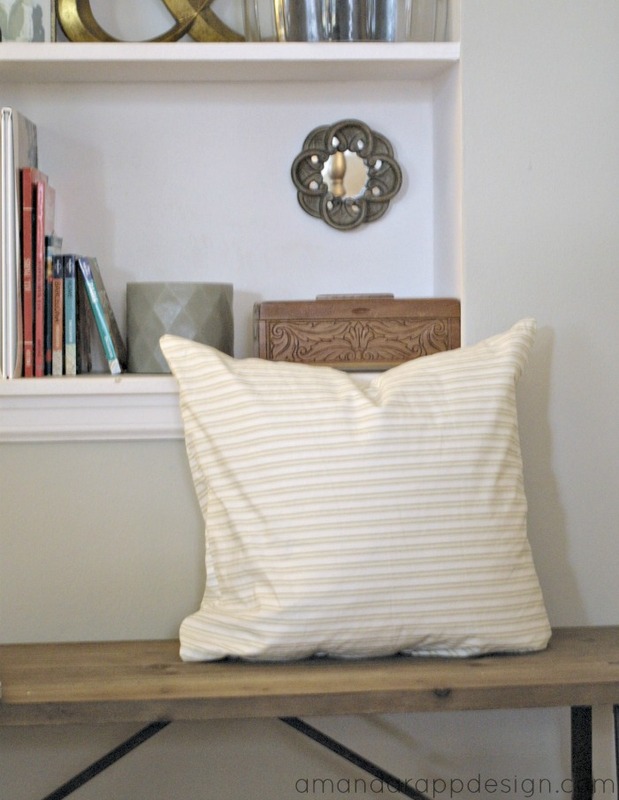 I also bought a yellow/white striped one that I love. 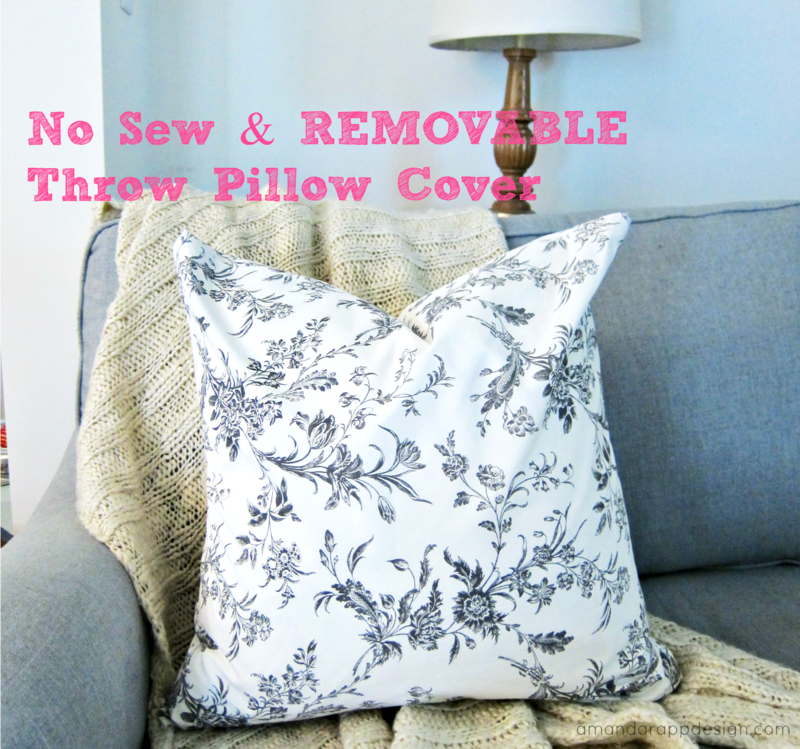 These next few steps took less than 5 minutes and created a removable throw pillow cover with no sewing involved. Put your throw pillow insert (20"x20") into the pillow case, button the end & mark the opposite side for the line to cut (allowing for about 3/4" seam). Fold inside out and grab your iron on hem tape, I used the Heat n' Bond brand. 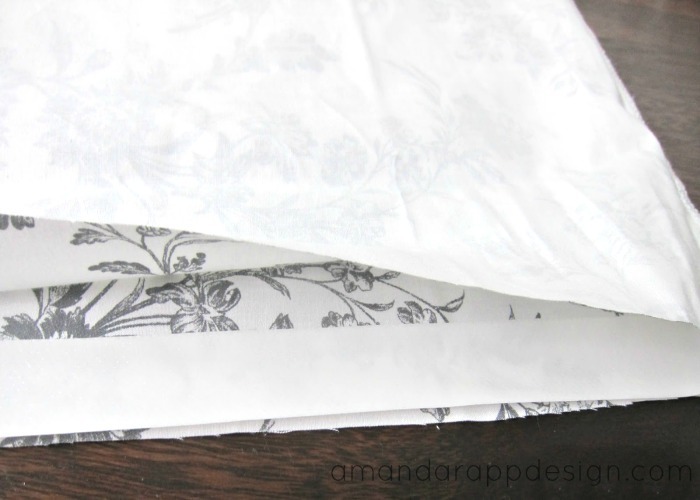 Cut a piece of the tape to fit along the width of the opening and align along the edge. Iron along the edge, checking as you go to make sure the tape is still lined up. Let it cool for a minute or two and then flip right-side out. 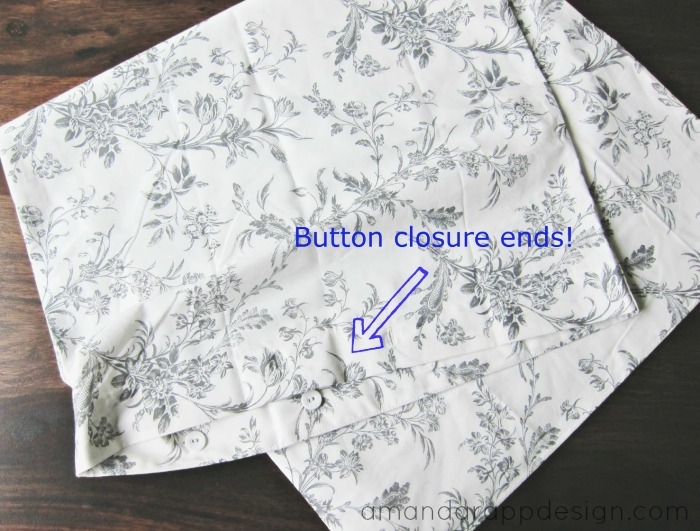 You will have one edge perfectly hemmed together and the other a button closure! I really like removable covers so they can be swapped out or washed easily. 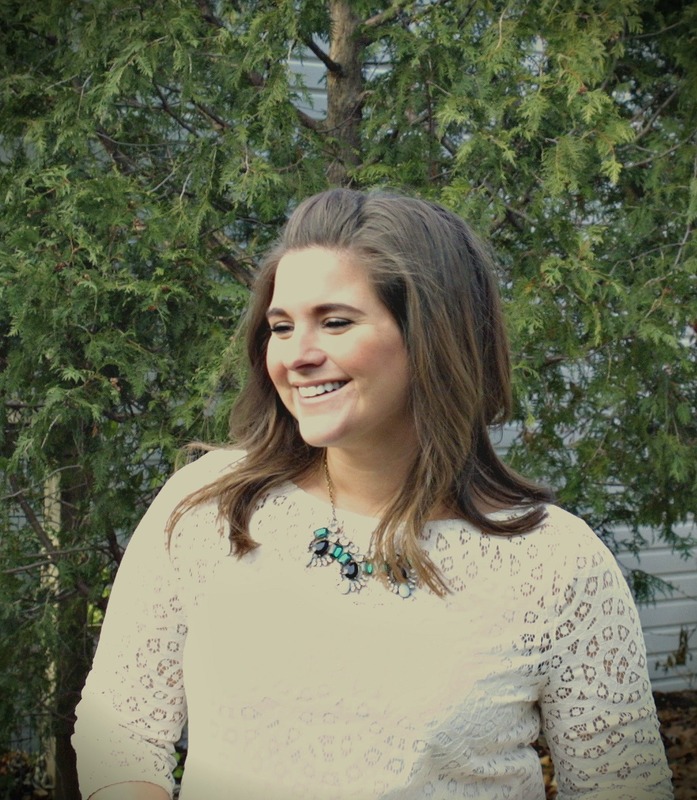 I always use the Ikea feather inserts that are about $7, they are a great value! Can't wait to stop into Ikea to see what other patterns I can find.. definitely have to plan a trip there soon!